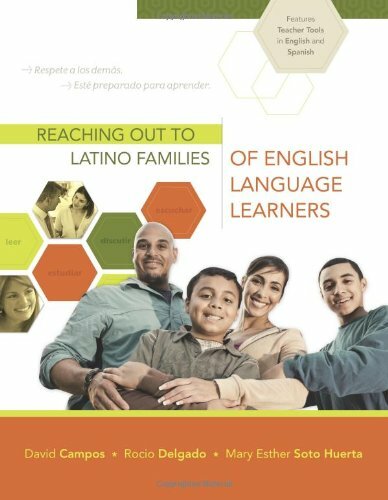 The more families of Latino ELLs learn about the curriculum, policies, and procedures of their children's schools, the more comfortable they will be collaborating with teachers. The more families of Latino ELLs learn about the curriculum, policies, and procedures of their children's schools, the more comfortable they will be collaborating with teachers. Likewise, the more educators learn about their students' backgrounds, the better able they will be to help them in the classroom. This complete resource will enable educators to work diligently and harmoniously with students' families in the service of what really matters: the academic success of Latino students. If you have any questions about this product by ASCD, contact us by completing and submitting the form below. If you are looking for a specif part number, please include it with your message.